Energy giant Equinor and Aberdeen-headquartered Faroe Petroleum have agreed to swap stakes several oil fields in Norway. Faroe’s equity in the Njord, Hyme and Bauge developments will be exchanged for Equinor’s interests in the producing Alve, Marulk, Ringhorne East and Vilje fields, in a cashless deal. Meanwhile, Faroe announced that drilling had started on the Cassidy exploration well in the Norwegian North Sea, operated by Spirit Energy. 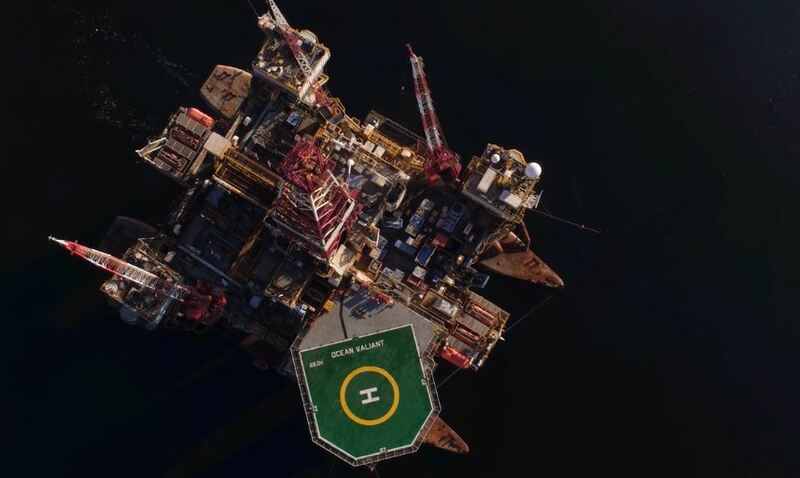 London-listed Faroe, which is fending off a takeover attempt from DNO, said the swap provided its portfolio with a better balance between production and development assets. 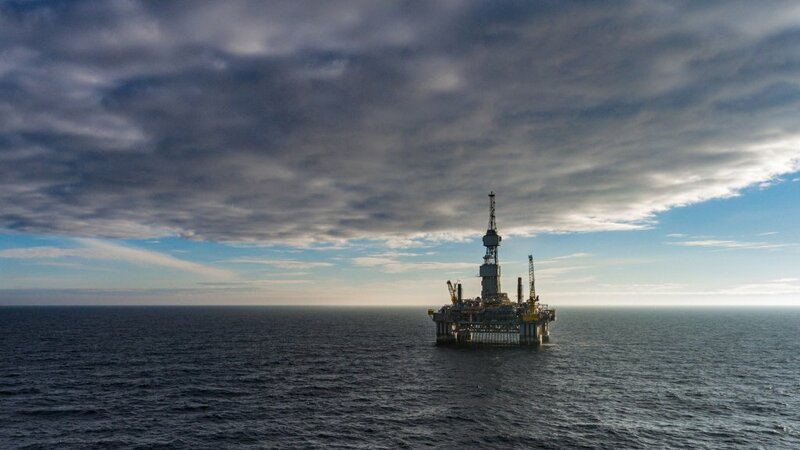 The deal also adds 7-8,000 barrels of oil equivalent (boe) per day worth of output to Faroe in 2019. Exploration and development wells are planned for Alve and Marulk next year. The Njord field was in production from 1997 to 2016. The platform and the storage vessel have been brought to shore for an extensive upgrade. The field is planned to restart in 2020 and produce until 2040. 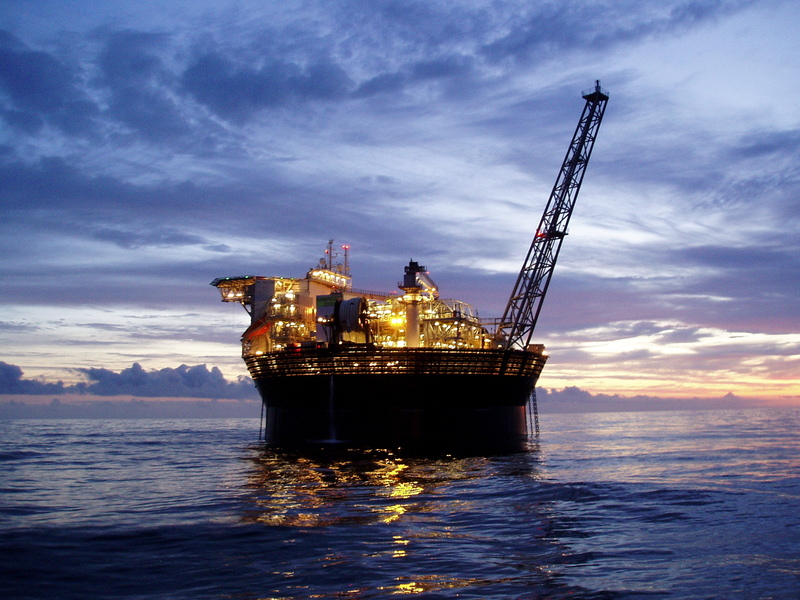 Hyme is a tie-back to Njord and was also shut down due to the removal of Njord A.
Bauge received PDO approval in 2017 and will be tied back to Njord via a subsea template. The remaining reserves for the Njord and Hyme fields are estimated to be 175 million boe, while Bauge has a reserves estimate of 73m boe. Faroe chief executive Graham Stewart said: “I am pleased to announce this significant swap transaction which is in line with our stated strategy of delivering shareholder value through active portfolio management. “It immediately rebalances our asset mix towards production after a series of exploration successes and resultant development projects. “The transaction will accelerate delivery of our fully-funded production target, while strengthening further our financial position in advance of reaching investment decisions on our new Iris/Hades and Agar discoveries. “The increased cash flow, reduction in capital expenditure and reduction in unit operating cost resulting from the transaction will further strengthen our already robust balance sheet. Siri Espedal Kindem, Equinor’s senior vice president for operations North, said: “The net effect of our agreement with Faroe is to upgrade Equinor’s portfolio in line with our updated roadmap for the NCS. “We are strengthening our operated position in the prolific Njord area, which we believe continues to have considerable upside potential. “We remain operator and majority equity holder in Alve which is produced via Norne, another important part of the Norwegian Sea for us.